One of the greatest gifts a designer can leverage is natural light sources. Understanding the natural light opportunities in a room can guide material selections and what types of artificial lighting is added. Here in Arizona, S Interior Design likes to incorporate SolaTubes and strategically placed clerestory windows in homes and offices so our clients can enjoy the abundant natural sun shine without loosing heat and privacy controls. 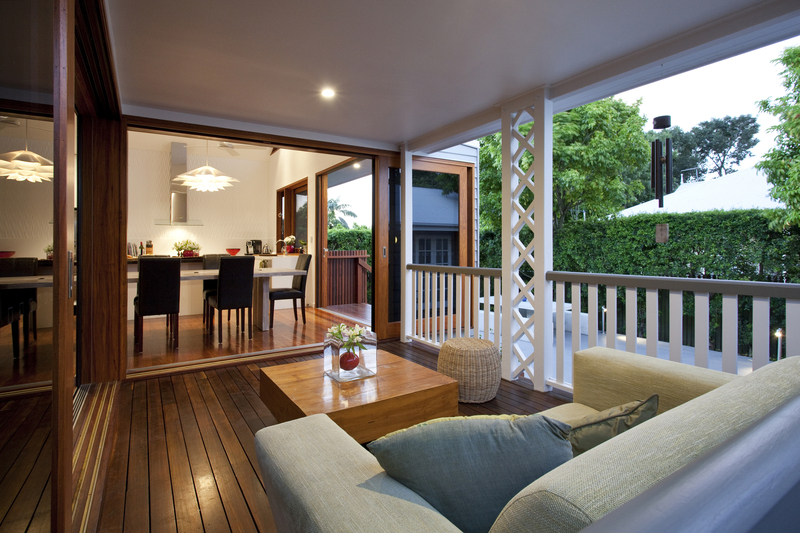 Below is a guest post about windows, natural light and window covering options to consider. While the structural architecture and design of a room can have an effect on its atmosphere and mood, it is the lighting that truly brings it to life, enhancing the room’s design and décor, as well as creating the mood. Lighting patterns, colors and targeted illumination can create a variety of moods, from cool, restful and relaxing, to warm, active and cheerful. Both artificial and natural lighting can be used creatively to bring out the best features of a room and distract attention away from more negative areas. Artificial lighting is an part of interior design, but natural lighting, courtesy of windows, is often overlooked or seen as something to work around. Natural lighting, however, is not only better for the eyes; it is also the best light to see accurately, see colors and tones and is a natural mood-enhancer. Choosing the right window coverings and treatments to allow natural light in to the best effect is an important step in truly finishing a room. There are a variety of different types of window coverings and treatments to choose from. 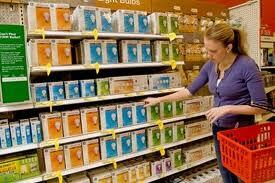 Selecting exactly which to use depends on the room that the windows are in and the lighting effect required. Window treatments in the bedroom need to be functional in some way, whether it is blinds that can be adjusted or shades that can be easily raised or lowered. Drapes and curtains are also frequently used in bedrooms; many being made from the same fabrics and trims as the bed linens. Room darkening and heat and sound insulating, these types of window coverings have the added benefit of creating a romantic and relaxing mood, particularly when made from luxurious fabrics and materials, such as sheers, brocades or velvet. 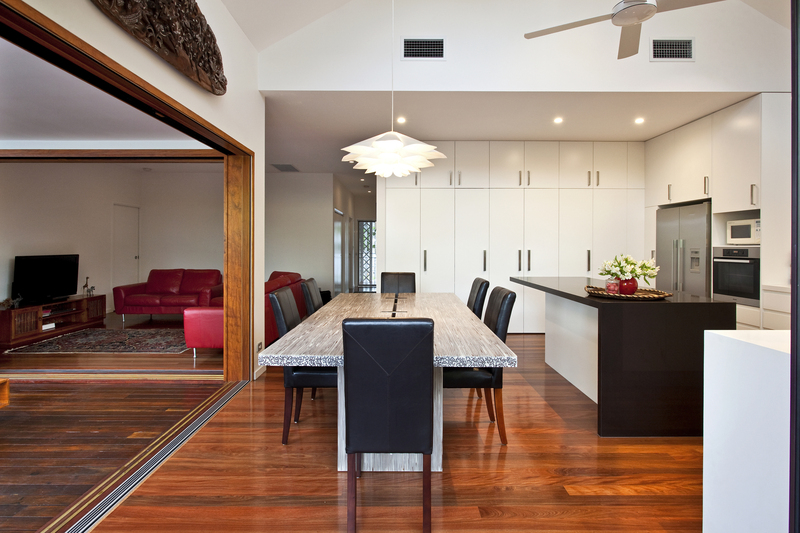 In the main living areas of the home, letting in natural light while maintaining a measure of privacy is the key. Covering only a portion of the window is an ideal way of admitting natural sunlight while maintaining privacy. Plantation shutters, along with other styles of window shutter, are a great way to accomplish this lighting effect. Covering only the lower pane or portion of the window, plantation shutters may be opened as desired to let in even more light. Even when closed they allow plenty to come through while keeping the room’s occupants screened from the outside world. Shutters fit in with almost any interior design, in particular country styles and Victorian design, as well as modern and eclectic looks. Kitchens frequently do not have large windows or have windows with unusual shapes, so finding suitable coverings and treatments that are stylish, yet functional, may prove difficult. In addition to shutters, which also work well here, café curtains are a very popular window covering. Functioning in a similar way to the shutters, café curtains leave the upper part of the window nearly bare, allowing plenty of natural light to come through, while also ensuring a degree of privacy. 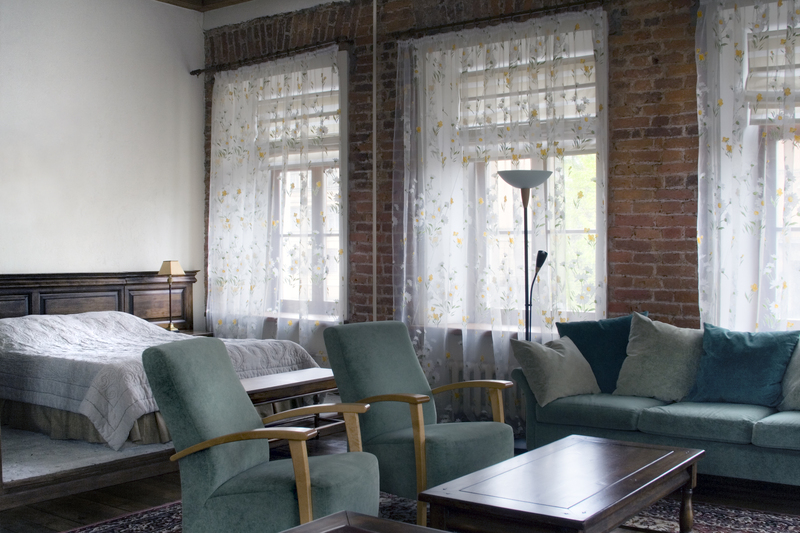 Café curtains are available in a variety of styles and fabrics. 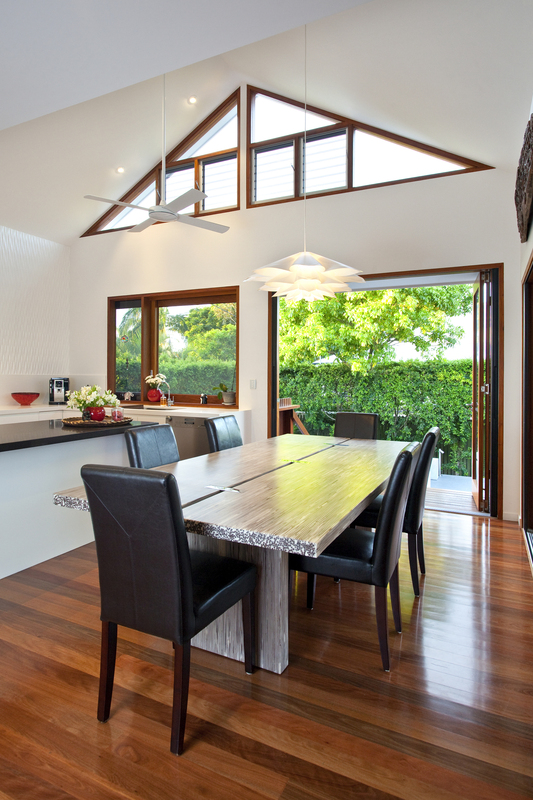 An article from HOUZZ describing the benefits of LED lights and showing some of the most common applications. As designer, I am specifying LED lighting for all of my remodel projects. The May issue of House Beautiful magazine has a 4 page spread of 101 Designer Secrets. We read them and decided to share along with some commentary. Not all 101 will be shared, but you can click on the link above to HB, or subscribe to their hard copy magazine to read them all if you wish to. Absolutely agree with Mr. Bullard on this one. 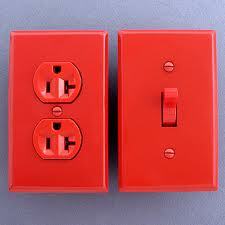 You can easily add dimmers to your existing lights! When you are doing a new build or remodel, this is excellent advice ! The May issue of House Beautiful magazine has a 4 page spread of 101 Designer Secrets. We read them and decided to share along with some commentary. Not all 101 will be shared, but you can click on the link above to HB, or subscribe to their hard copy magazine to read them all if you wish to. 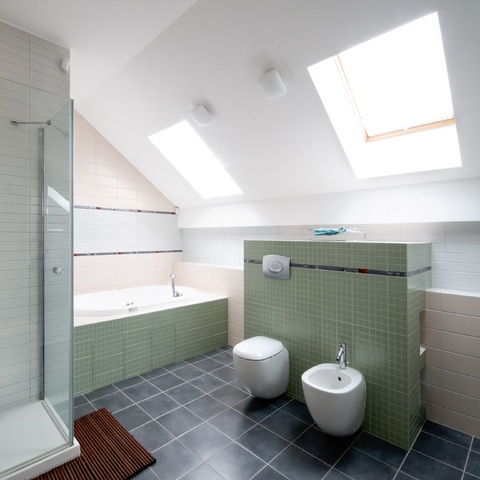 Here are some related to bathroom design. Yes, yes, yes. I am endlessly trying to eradicate the world of light bars or recessed lights in bathrooms over mirrors for this reason. While that is true, there are instances where the architecture will not allow for sconces to be placed flanking a mirror. 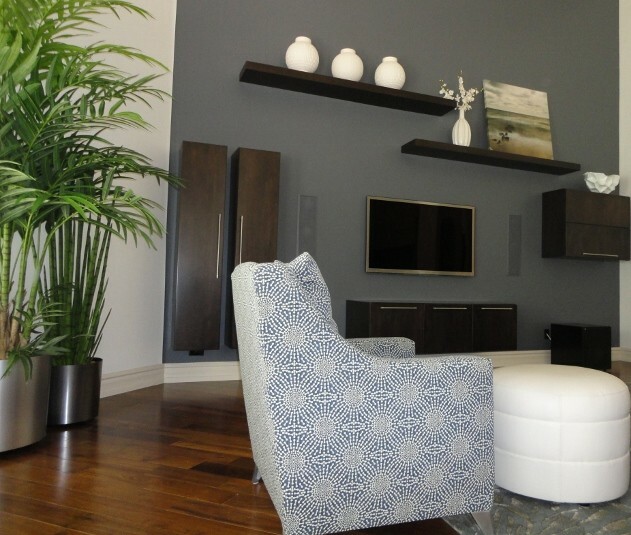 Here is one example of what S Interior Design did to work around that issue. 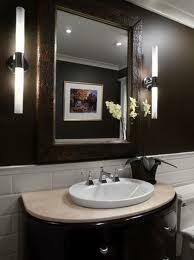 The light is a flexible track mounted to the electrical box above the mirror and curved to flank the mirror. This is absolutely the truth unless of course you are 5’0″ tall. 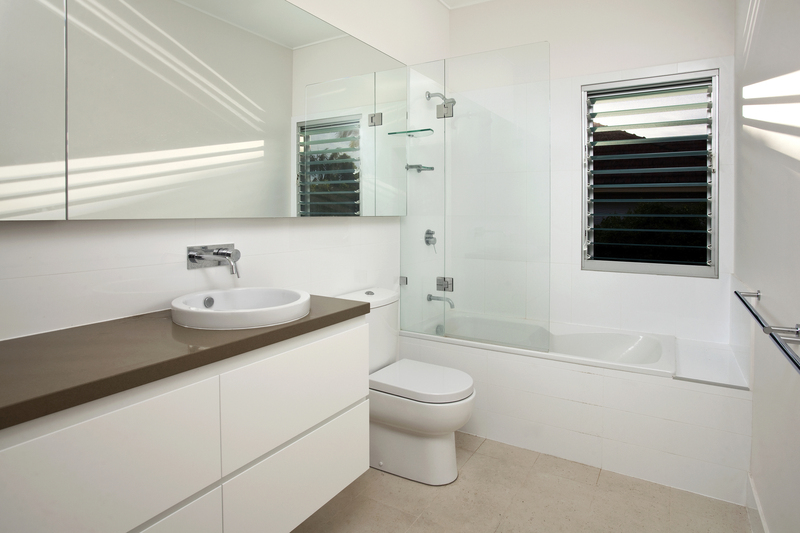 We always use a 36″ high vanity unless height of the user dictates other wise. 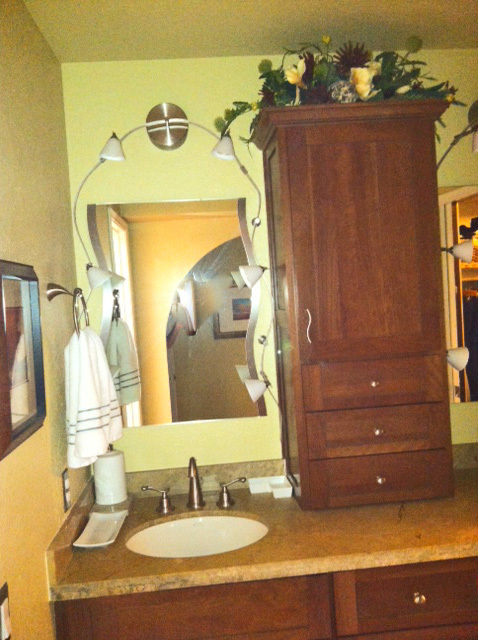 In shared bathrooms with one partner being extra tall, we have even installed 42″ high vanities. 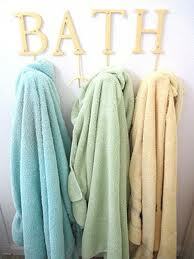 We very often recommend using hooks instead of towel bars. 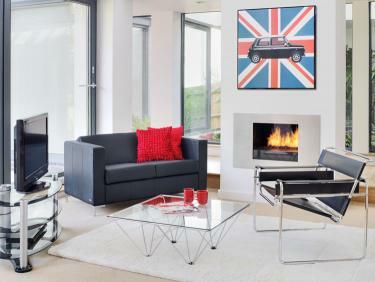 Sometimes the functional needs and space dictate that a combination of the two be used. How annoying is it to have to reach far out of the shower to reach a towel bar mounted 2-3 feet away? Absolutely add the hooks! Hooks mounted in a bathroom at child friendly heights are also a good idea to keep towels off the floor in bathrooms kids will be using.